The Mayo Pink Ribbon Charity Cycle takes place every year on Saturday of the May Bank Holiday weekend. 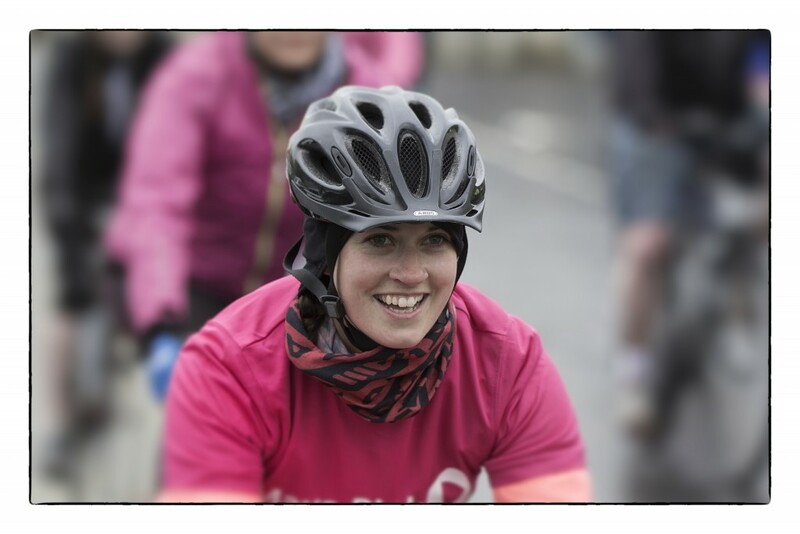 Since it’s inaugural event in 2010 more than 1,000 cyclists have taken part and to date €899,000 has been raised for Breast Cancer Research at the National Breast Cancer Research Institute in Galway. This year, the 10th anniversary of the cycle, we hope that together we can bring our contribution over the €1 million mark. Choose from one of our two routes – 51km or 108km. Register online, by email, by post or directly with any of the Mayo Pink Ribbon team. There is no fee to register but cyclists are asked to collect a minimum of €100 in sponsorship for Breast Cancer Research in order to participate. A sponsorship card will be sent or given to you after registration. Sign in on the morning of the cycle at An Sportlann, McHale Park, Castlebar between 7.30 and 9.30 am.